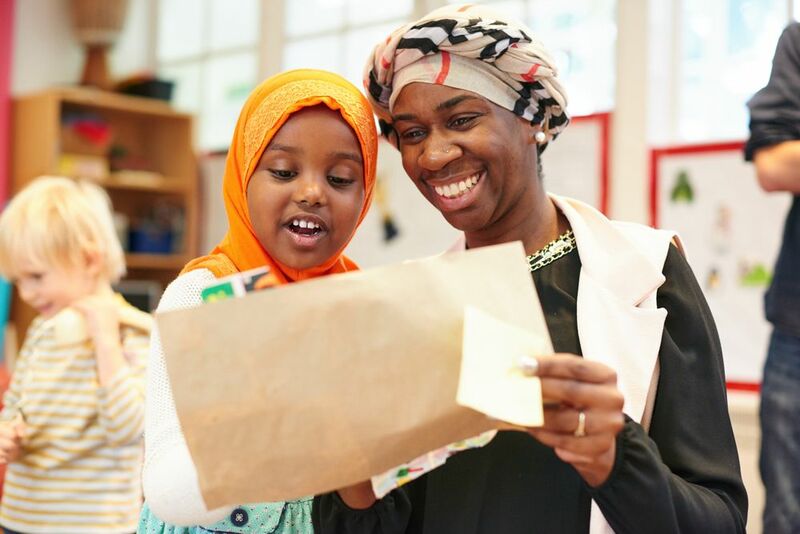 We consider the relationship we have with parents to be vital to the success of every child. We like to establish relationships with you through a home visit and get to know your child before they start. Staff are always willing to speak to you about concerns you may have. Diaries are sent from school to home to continue the child's learning journey. We have a termly parent conference to discuss your child’s progress and have many events and days for you to come into school and join in and play with your child. Parent View is your chance to let Ofsted know what you think of our school and your child's learning experience. Your views are very important to us and we value your opinions and experiences.